GreyCastle Security is a leading service provider dedicated exclusively to cybersecurity and the practical management of cybersecurity risks. 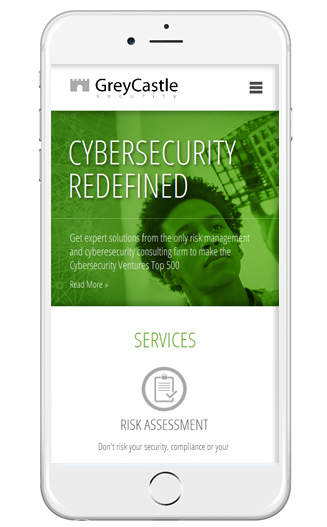 GreyCastle Security provides Risk Assessment, Awareness, Vulnerability Assessment, Penetration Testing, ISO and Incident Response services to businesses throughout North America. 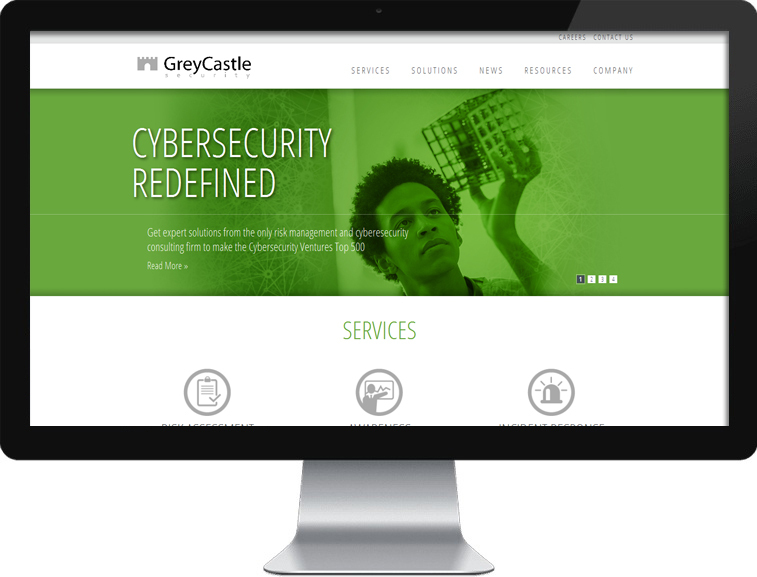 www.greycastlesecurity.com – Arami Design assisted with the architecture, design, and custom WordPress development for GreyCastle Security’s website.